Fifth N' Sixth's Closet: Patterns! 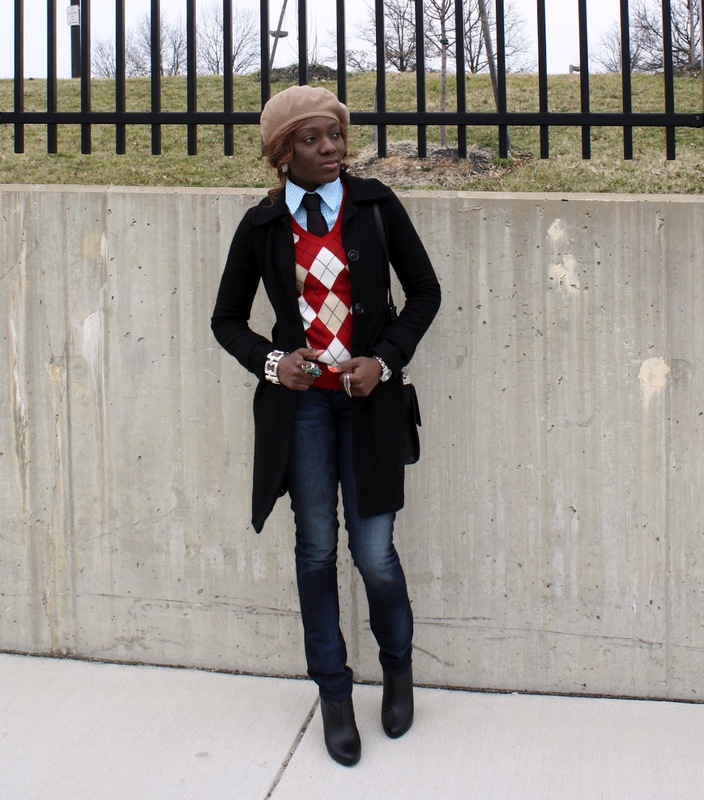 Jacket: David Button, Denim & Purse: Guess, Sweater: Tommy Hilfiger, Tie: Alfani, Beret & Shirt: Unbranded, Shoes: DSW, Bracelet: Ralph Lauren, watch: Gift, Earrings & Rings: Flea market. Everyday you girls come up with something so Fly!! Love both looks!! Those pattern pants are so cute, and I love the Men's Wear inspired look with the argyle and check shirt. 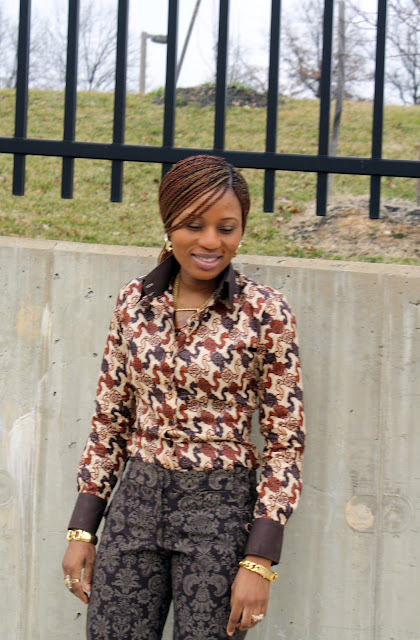 You both rock the look, those pattern blouse is so nice and bravo for pairing it with a pattern pants.You rock it. I love the Men's wear inspired look, really cool and chic. Ok seriously - you two have a gift for mixing and lifting patterns and color. Incredible. And I like how you each have your own unique look. I love the patterns!! Those patterned pants are fantastic, and I adore the argyle sweater. Excellent pattern mixing!! 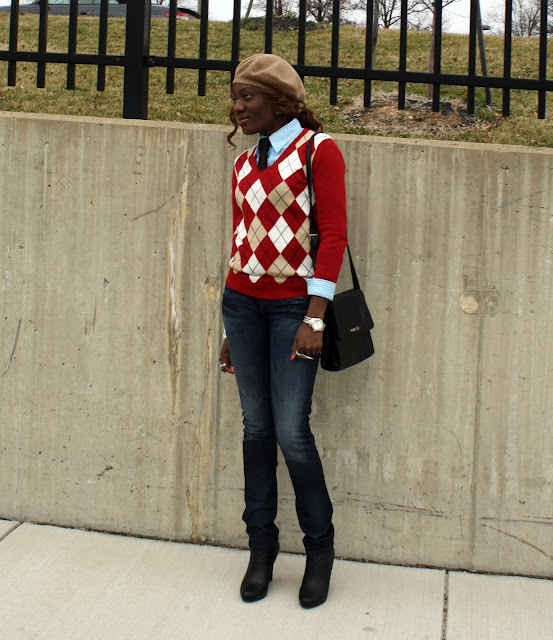 I also myst say I love the red sweater with collared shirt and tie underneath; such a preppy and cute look! 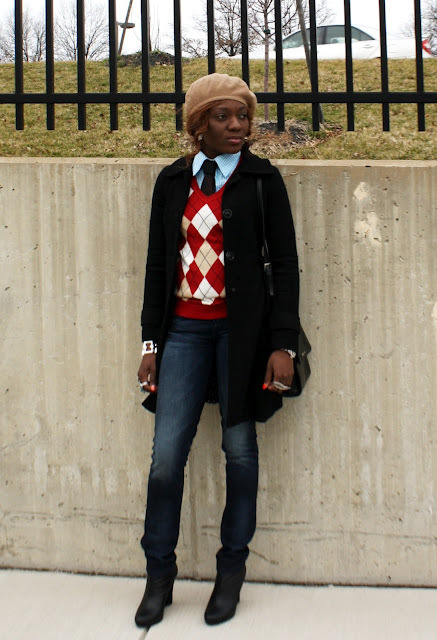 I love the 2 dofferent patterns combination and I am adoring the preppy sweater!!! Beautiful outfits, love the firt pants and the sweater. ahhhhh my fabulous ladies! You're always such a huge inspiration! Absolutely stylish! Get it ladies!!! I really dig that argyle sweater. 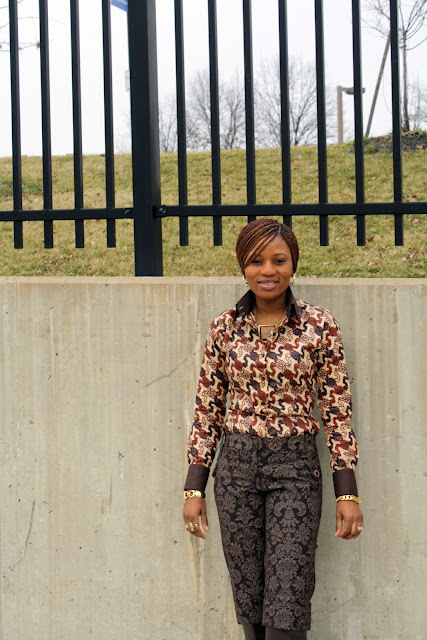 I love how your looks are always chic but also incorporate garments at various different price points. It makes your style seem all the more approachable! Well done! I'm trying to learn how to mix/match prints too. Really nice outfits!great mix of patterns! Fabulous prints. Styled very well! You two are too cute to handle...and I cannot get ENOUGH. wow these prints are amazing!! You stylish the print so amazing! The Tom sweater is gorgeous! 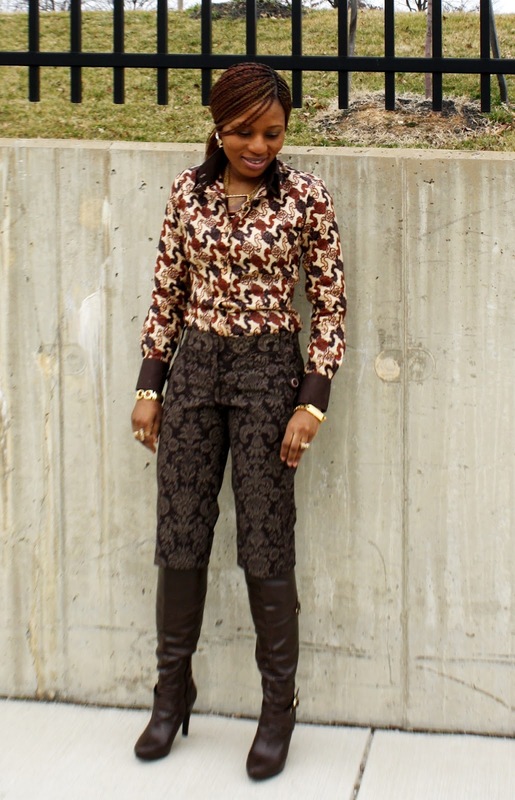 I love those brown print pants, great looks ladies! very nice looks! love all the prints! Prints are the way to go - for sure! Way to style your looks! I love the mixed prints! 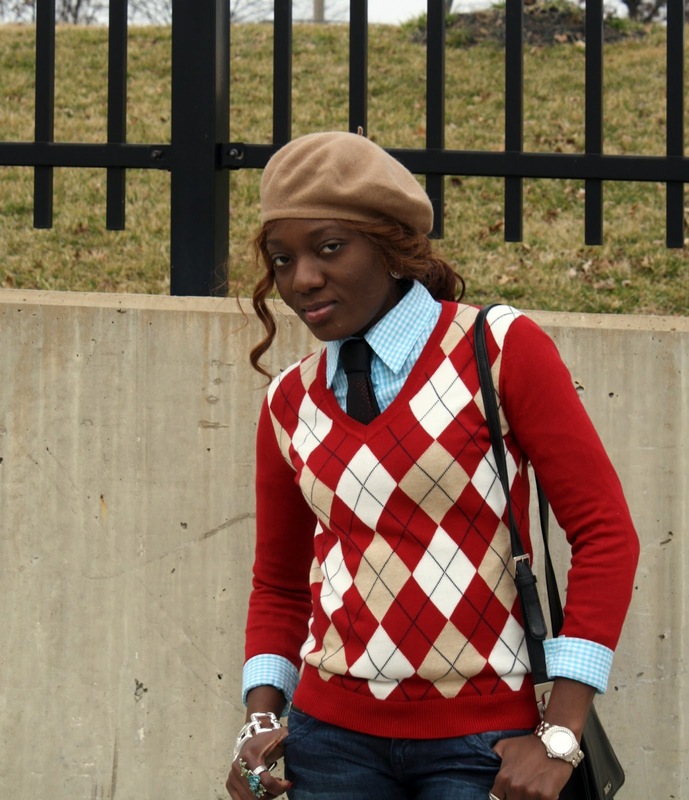 The custom shirt is beyond, I enjoy this blog as usual Ladies! You are rocking those patterns! Prints, prints, prints!! LOVE THIS! Also loving the argyle sweater and the tie! Awesome ode to menswear! I love that pastel blue shirt! 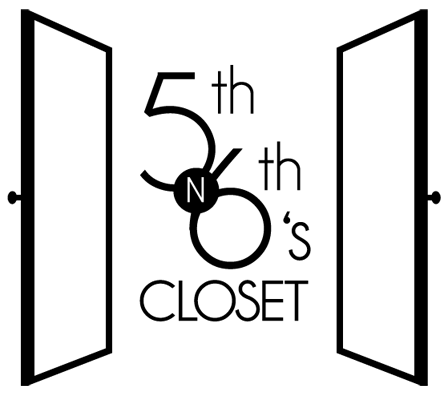 Style is on the 1! Love these looks, you both look FAB...new follower!